As rumored over last year, Crash Bandicoot N. Sane Trilogy is indeed coming to Nintendo Switch, Xbox One, and PC later this year. Following last week’s announcement, we have finally learned who is developing the Nintendo Switch release. According to Nintendo’s Official Website, Toys for Bob is handling development of the game’s Switch version. The team is somewhat familiar with the character, as they have worked on the Skylanders series, where Crash has previously appeared. 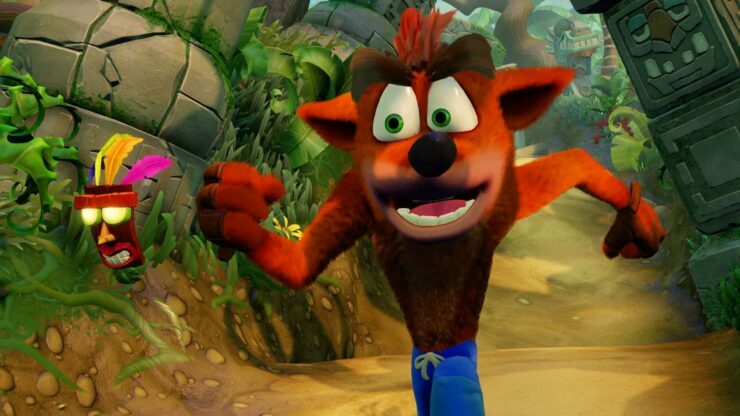 The Xbox One and PC versions are being developed by Vicarious Visions, the team behind the original PS4 release. Crash Bandicoot N. Sane Trilogy is one of the best remasters released in recent years, allowing players to enjoy the first three entries in the series in all their glory on modern hardware. What else can I say? It looks great, it sounds great and plays great, when you’re not getting ready to throw your controller in frustration from falling off that bridge one last time. All in all, Crash Bandicoot N. Sane Trilogy is one of the best remasters I’ve played in a long while and is a must play for anyone that wants to take a trip back to their childhood.